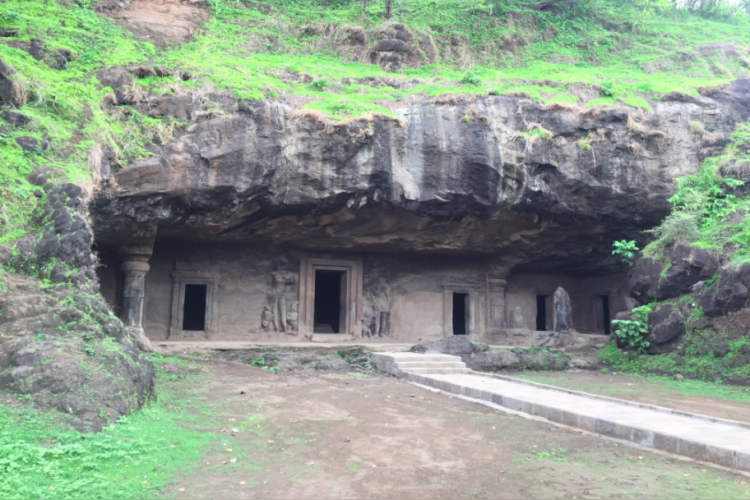 Finally, UNESCO’s Wolrd Heritage Site Elephanta Caves will be illuminated with lights after 70 years of Independence. The caves are located near Mumbai. The total cost of the project is Rs. 25 crores which have been funded by Mumbai Metropolitan Region Development Authority and MSEDCL. It took three months to lay India’s longest undersea power cable. 2-KV wires will be installed to ensure 24x7 high-quality power.